This weekend we learned that the NBA lockout we’ve been suffering through is finally over, as team owners and NBA players reached an agreement that will give us a shortened basketball season starting at the end of December. Every correct answer wins some GoDough and we’ll choose one person at random to win a FREE month membership! He is famous for an incredible play in Game 5 of the 2004 Western Conference Semifinals where he drained a winning shot with only 0.4 seconds left on the clock! While he doesn’t put up crazy numbers, he is known for being a leader on his team and an inspiration to his teammates. Know who it is? Post your answer as a comment below! 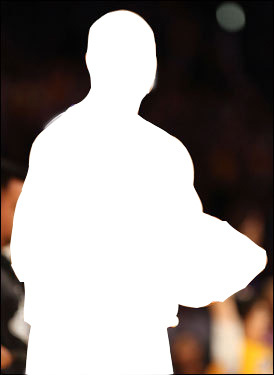 Posted by fungoplay on November 29, 2011 in Contest and tagged basketball, fungoplay, lockout, nba. Hey Zaria! What is your FunGoPlay GoName? Don’t forget to post your GoName so we can hook you up with GoDough! Congrats to King Bacon 1 for winning the FREE membership! Zaria, post your GoName and we’ll hook you up with some GoDough for correctly answering with Derek Fisher!